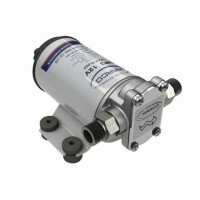 UP2 12 or 24 Volt DIESEL TRANSFER GEAR Pump Compact and professional self-priming electric pumps with bronze gears for transferring of liquids. 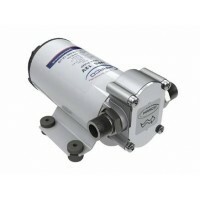 Pump body made of nickel-plated brass and..
UP3 12 or 24 Volt DIESEL TRANSFER GEAR Pump Compact and professional self-priming electric pumps with bronze gears for transferring of liquids. 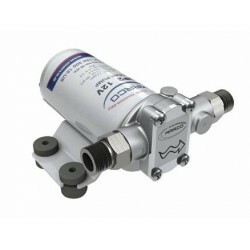 Pump body made of nickel-plated brass and..
UP6 12 or 24 Volt DIESEL TRANSFER GEAR Pump Compact and professional self-priming electric pumps with bronze gears for transferring of liquids. 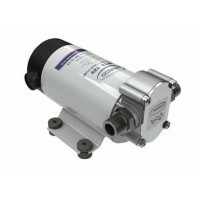 Pump body made of nickel-plated brass and..
UP12 - 12 or 24 Volt DIESEL TRANSFER GEAR Pump Compact and professional self-priming electric pumps with bronze gears for transferring of liquids. Pump body made of nickel-plated brass ..